London based cello octet Cellophony have rapidly established themselves as the UK’s leading cello ensemble, carving a reputation as accomplished exponents of both the standard cello ensemble repertoire and a diverse array of specially commissioned arrangements and adaptations. This unique repertoire base and its exhilarating delivery on stage have won the group a following across the globe, with acclaimed performances on the festival scene across Europe and as far afield as South Korea. As finalists of the Royal Over-Seas League chamber music competition and as Park Lane Group Young Artists, Cellophony have received universal critical acclaim for performances at some of the UK’s most prestigious venues, including the Southbank Centre’s Purcell Room, The Sage Gateshead, and the world famous Wigmore Hall. Cellophony’s album ‘Vibrez’ is now released on the Edition Classics label. Listen to an album sampler and purchase online through Edition Records. Also available on Amazon and iTunes. 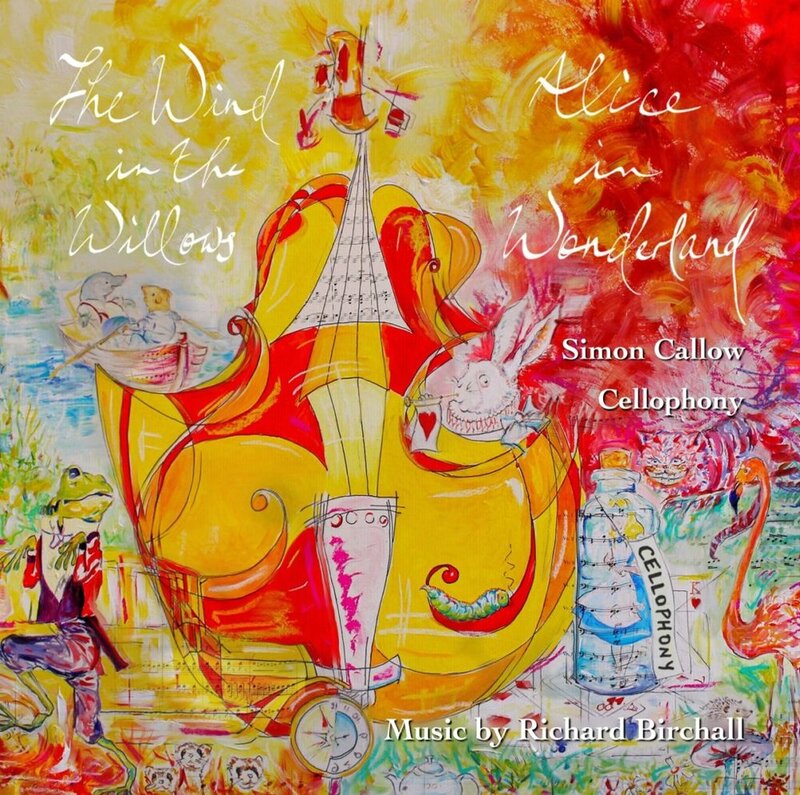 Our new album ‘The Wind in the Willows and Alice in Wonderland by Richard Birchall’, narrated by Simon Callow, is available on iTunes and Spotify.